Azure skies sweeping behind a red-roofed croft nestled in bright foliage. Silhouetted islands dappled in the rays of an ochre sunset. 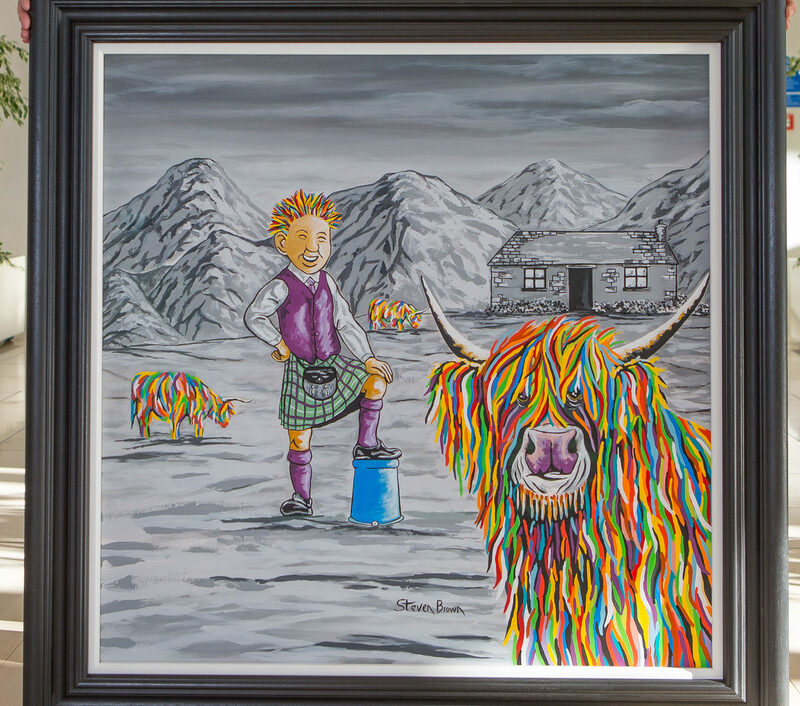 Instantly recognisable, the art of John Lowrie Morrison is acclaimed around the world. 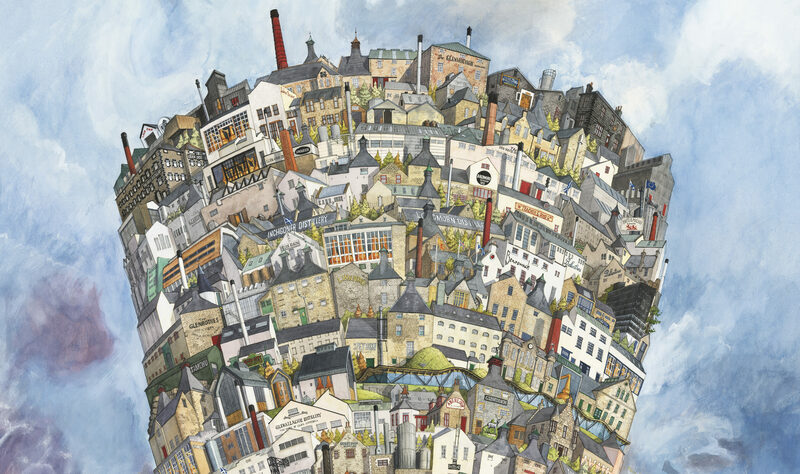 ARTIST Matthew Ellwood has just finished his most towering challenge yet – capturing all of Scotland’s whisky distilleries vertically. 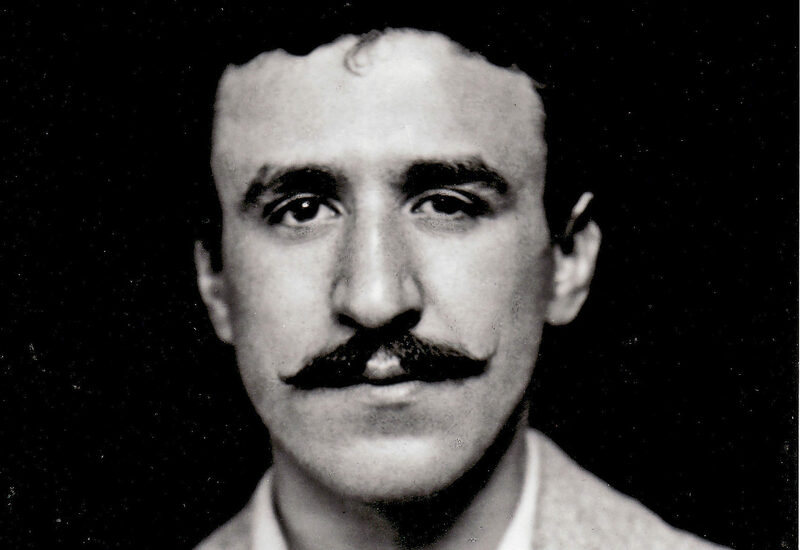 SCOTLAND'S most famous architect and designer, Charles Rennie Mackintosh, was born on this day in 1868. PHOTOGRAPHER Steve Barnes is leaving behind an incredible legacy to inspire other cancer patients. 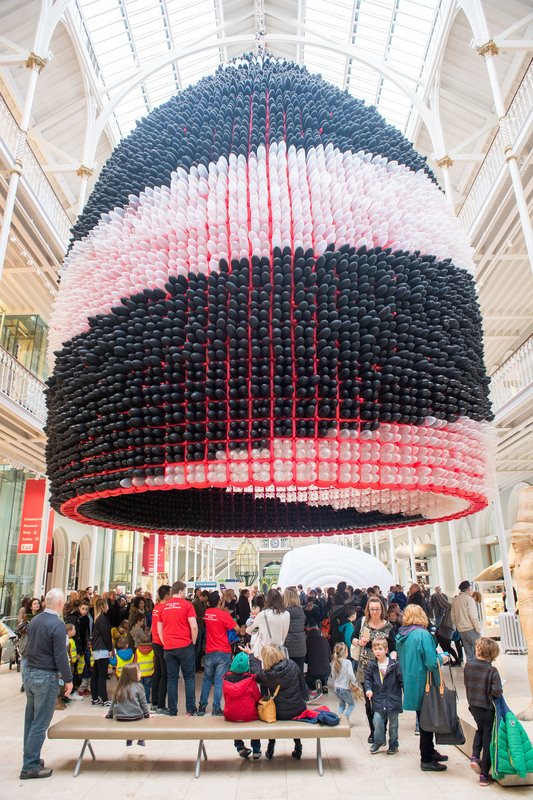 A sculpture featuring over 25,000 balloons was unveiled today as part of the Edinburgh International Science Festival. 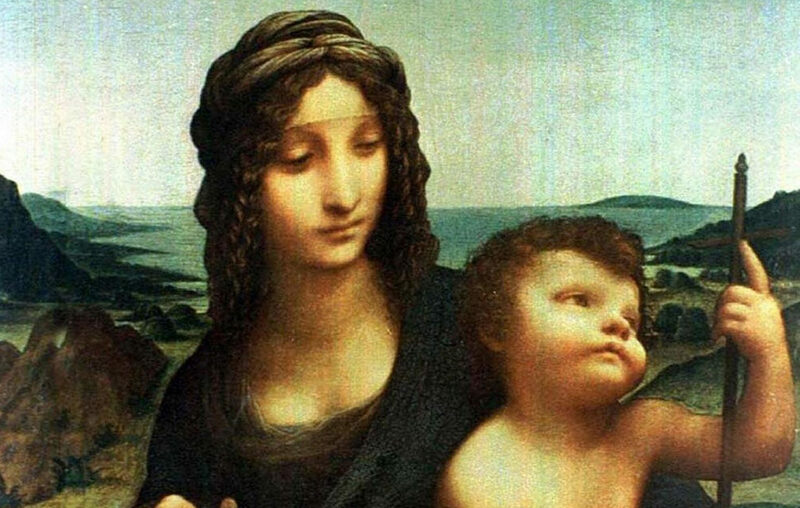 IT was one of Scotland’s most audacious art thefts. 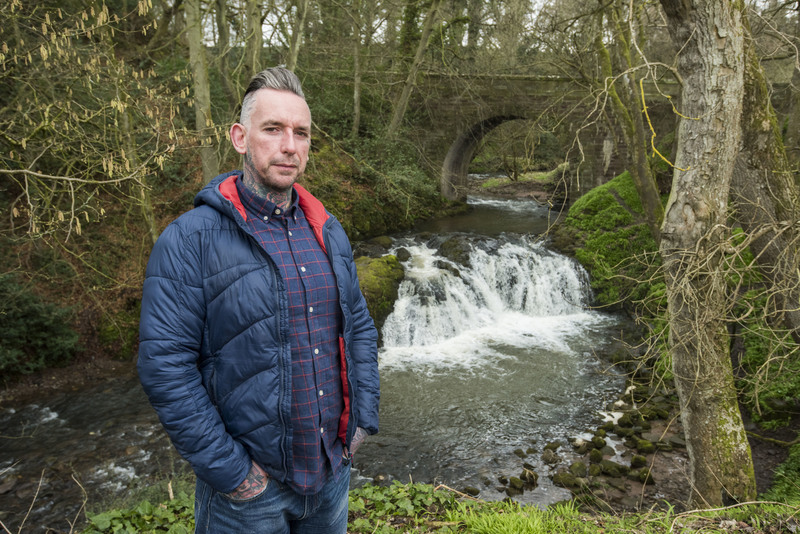 OOR WULLIE has become pure woolie after inspiring one of Scotland’s most in-demand artists. 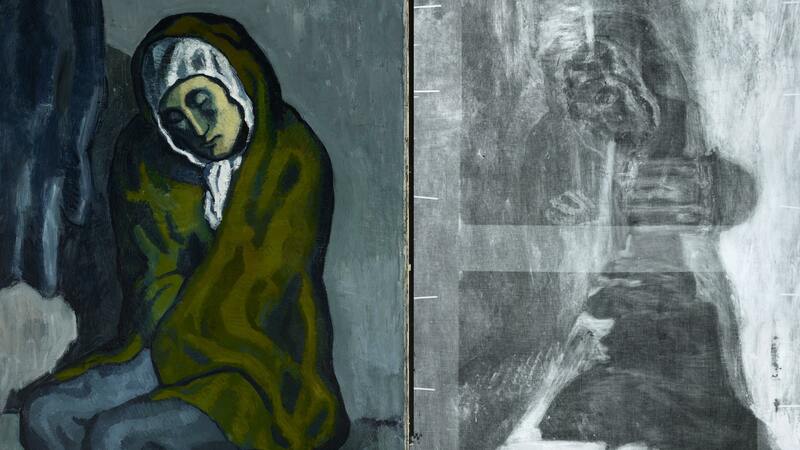 SCIENTISTS have uncovered hidden details beneath one of Pablo Picasso’s oil paintings that give an insight into how the famous painter created his work of art.